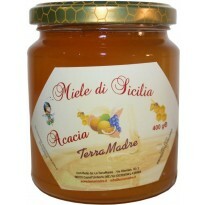 Acacia honey is one of most wanted and most selling type of honey in the world. It is produced from the nectar of the acacia flower. 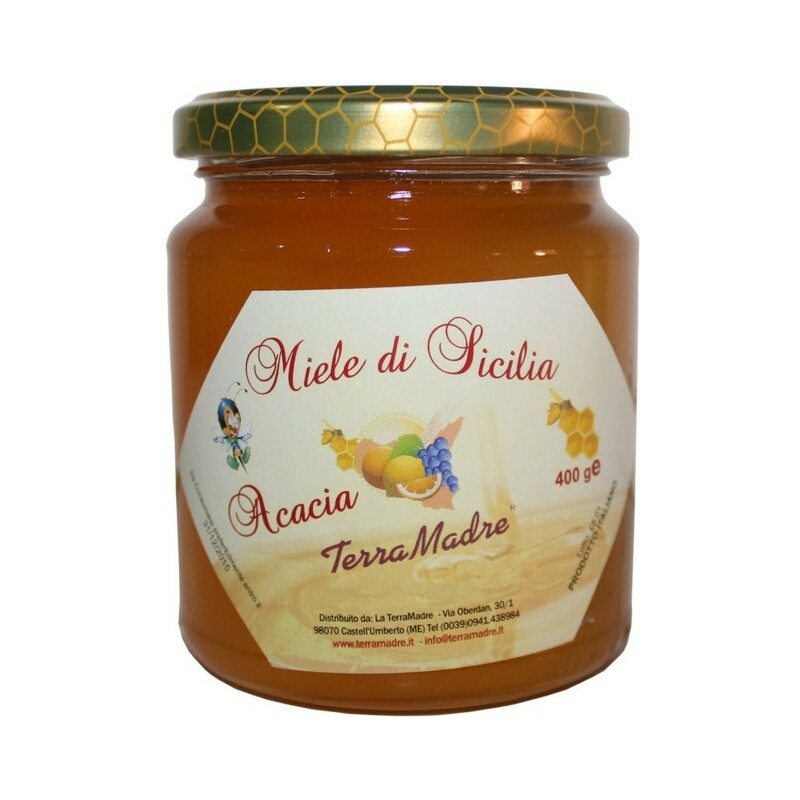 Acacia honey is best to use every morning, one tea spoon before breakfast (if needed use more), or dissolved in warm water, milk, tea, or even better in apple vinegar. 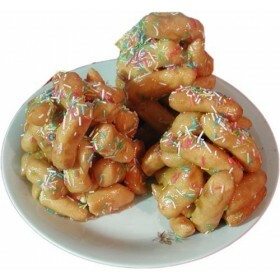 It is recommended to use it with chamomile tea, because it increases the effect of tea and honey.